Here’s a good site for fresh comics, including works by yours truly. 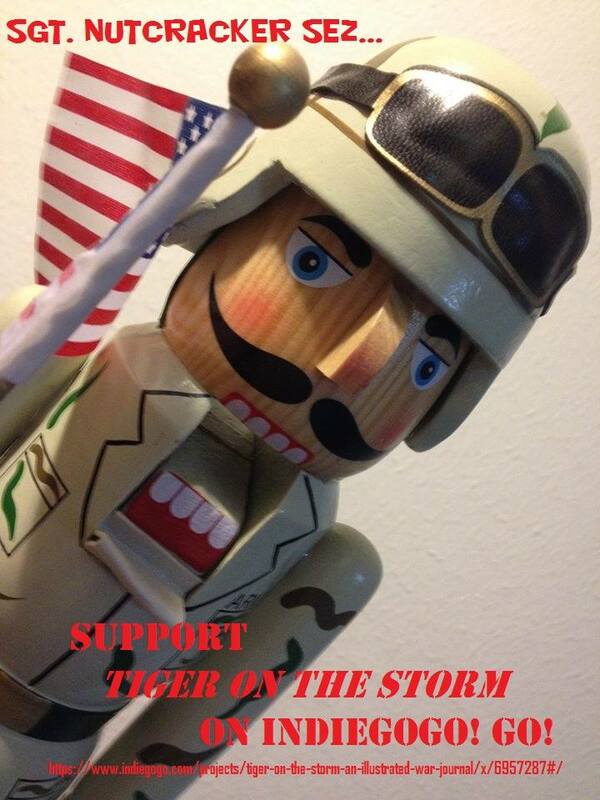 I made this short video to help get the word out about Tiger on the Storm and the campaign to help fund its publication. Have a look at it here, or go directly to Indiegogo, where you can see the video and consider what donation you’d like to make. We had added some more perks, by the way, including original pencils by Richard O’Hara. Check it out!